How Dry Drowning Can Harm You | Phoenix Personal Injury Law Blog - Breyer Law Offices, P.C. blog home Drowning Accident What’s Dry Drowning and How Does it Impact Your Family? We all know what drowning is. It occurs when someone inhales water, doesn’t get enough oxygen, and dies. But what is “dry drowning”? 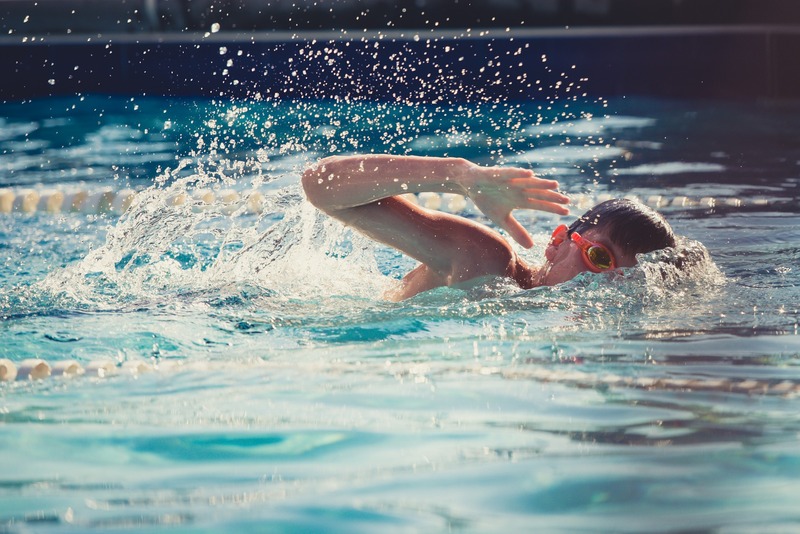 Dry drowning occurs when a person inhales enough water to survive for a while, but faces serious and even deadly injuries because of the event. The victim might experience vomiting, fever, rapid heart rate, and an infection that can lead to pneumonia. In fact, dry drowning is known as aspiration pneumonia in the medical field. Some people experience symptoms right away, while others might be okay for several days before becoming ill. Many don’t connect their symptoms with the water inhalation, and wait too long to seek medical treatment. Children are most likely to experience dry drowning because they aren’t yet strong swimmers. They can also inhale water when they play with pool noodles, go down slides, jump into the water, dive, and play roughly in the water. But children aren’t the only ones who can suffer from dry drowning. Adults can, and so can pets. There have been numerous cases in which dogs die from dry drowning after swimming in a pond or lake. Many owners play fetch with their dogs and throw toys into water. It’s possible for dogs to inhale water just like people, and suffer the consequences hours or even days later when it’s difficult to connect the symptoms with the swimming event. This is why many dry drowning cases in both humans and pets go misdiagnosed or undiagnosed completely because no one seeks medical treatment until it is too late. If you notice your child or your pet coughing up water or having difficulty breathing while swimming, remove them from the water right away. Monitor them closely and get immediate medical assistance if you notice any of the symptoms or if they continue having difficulty breathing or are in pain. It’s also important to spread the word about dry drowning, because few people know what it is or what to look for in their loved ones. Talk to your children as well, and ask them to let you know when they swallow water or if they don’t feel well after swimming. Discuss the symptoms with them and they can alert you if they don’t feel well.